We here at The Wellness Collective strive to create a comfortable, therapeutic environment where a safe, collaborative relationship between clients and counselors can be established. The partnership between counselor and client facilitates the ability to examine issues, set goals and work together to achieve your desired outcome. We provide services to individuals, couples, and families for a variety of issues, well as group therapy opportunities for adolescents and adults. Most clients are seen weekly. 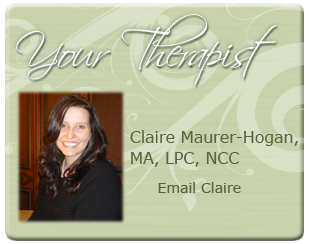 The length of your treatment will be determined between you and your therapist. Please call 248.387.9188 for any further information. We'd be happy to answer any of your questions.